The stainless steel strip is an extension of the ultra-thin stainless steel sheet. In fact, it is also a kind of steel plate used in industry, except that it is different from ordinary steel plate, and its shape is longer. The field of application is also different from ordinary steel plates. At present, there are many types of stainless steel belts, and there are many different production standards. He has been used in many fields. 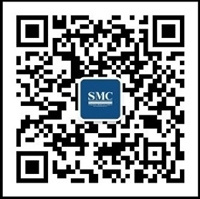 There are many types of stainless steel belts, SMC(Shanghai Metal Corporation) is a manufacturer of professional stainless steel belts. Products are: 304 stainless steel belt, 321 stainless steel cold rolling belt, 201 precision stainless steel belt, imported 304 stainless steel belt. It can produce precision stainless steel strips of different widths and thicknesses as thin as 0.01mm to 3mm and width less than 1500mm. 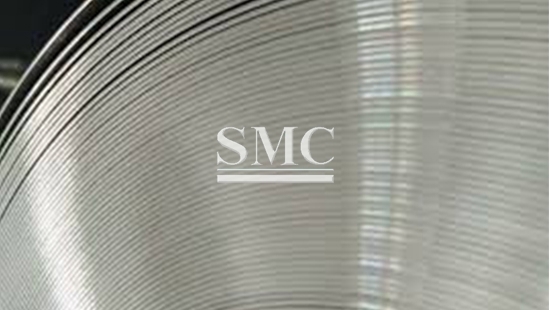 The products include ultra-thin, ultra-flat and super-hard stainless steel strips of various grades, hardness grades, surface conditions or special requirements. . Product material: SUS301 (1Cr17Ni17), SUS304 (0cr18Ni9), SUS304L (00Cr19Ni10), SUS316L (00Cr17Ni14Mo2), SUS321 (1Cr18Ni9Ti), SUS310S (0Cr25Ni20), SUS201 (1Cr17Mn6Ni5N), SUS202 (1Cr18Mn8Ni5N), SUS410 (1Cr13), SUS420 ( 3C13), SUS430 (1Cr17), 17-7PH (0Cr17Ni7AL) and so on. Of course, you can also customize according to the special needs of customers, and look forward to serving you.